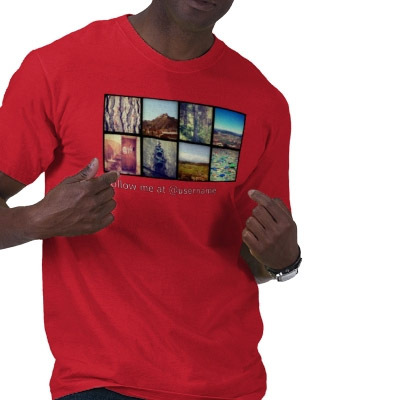 Choose from a variety of shirts, sizes and colors Customize your design and text You can also make a gift to the baby in the house Photos upright on a sweatshirt for girl You can put up to 10 Instagram photos T-shirts, long sleeve, polo shirts, hoodies, bodies ... 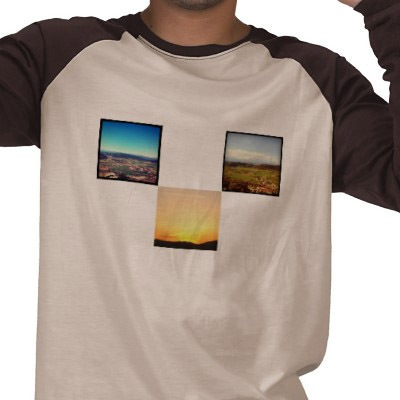 It must not be a mosaic. 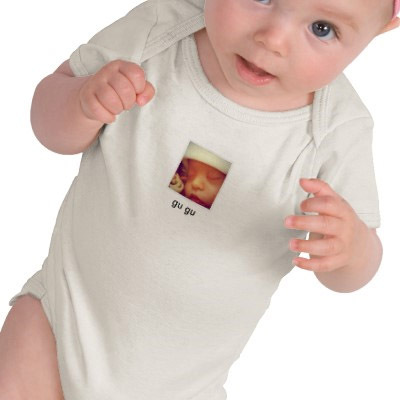 You can play with blanks Personalize a creative and original gift! 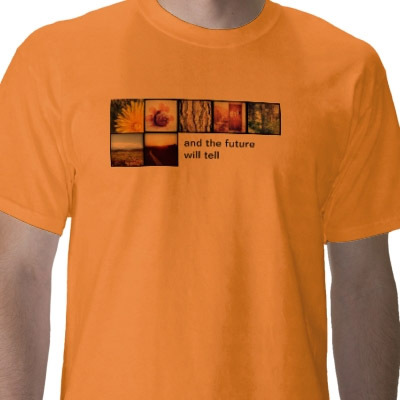 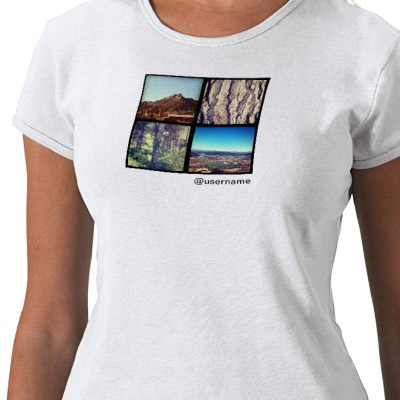 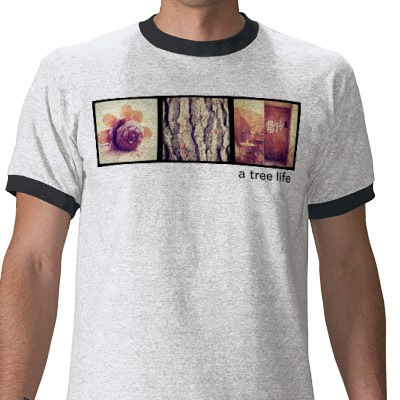 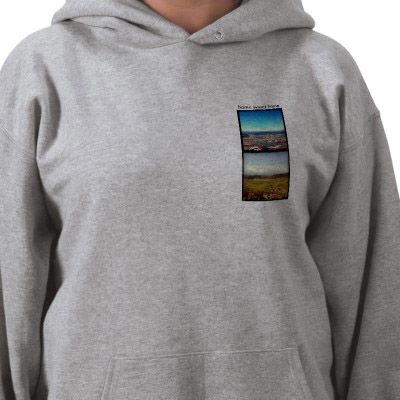 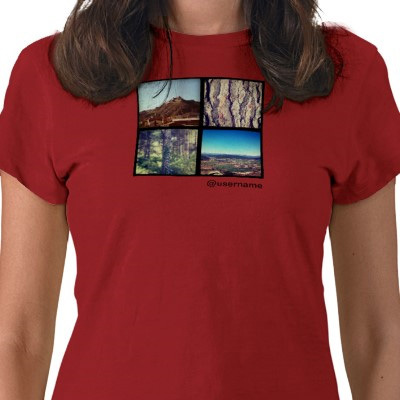 With InstaShirt you can have your Instagram photos printed on a shirt in a quick and easy way.